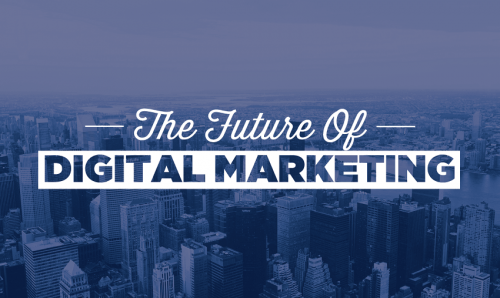 There are many things to look forward to this year in the world of digital marketing. The role of a marketer is constantly changing as new technologies and new constraints come into play, so we have to put our heads together to make sure we’re all prepared for what lies ahead. Here at Arjuna Solutions, we’ve searched around and found what we think are the Top 5 Most Valuable Predictions for 2015. The quicker you tie these predictions to your overall marketing strategy, the quicker you’ll see results come in, so don’t waste any time in getting started!